Last month we presented a framework for thinking about and doing people analytics, and we explored the first step – ensuring your people analytics initiatives are situated firmly within the context of your business objectives and goals. In this week’s 5MF, we move onto the doing of people analytics – metrics, segmentation and analysis/insight. Rememb er our framework from last week – we like to think of analytics within a broader context, flanked by business objectives at one end and business outcomes at the other. 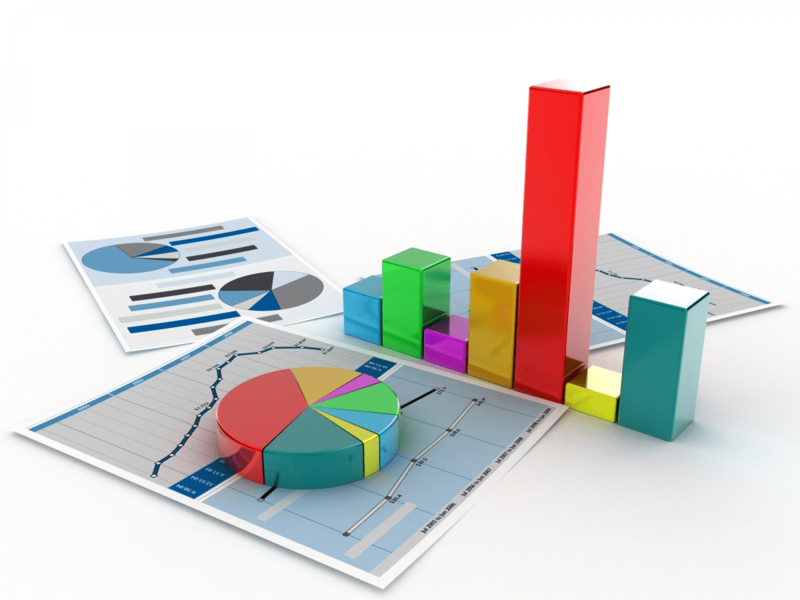 Today we’ll delve into the important middle piece – the analytics – made up of metrics, segmentation and analysis/insight. Identify the metrics you need to capture that align with the objectives you’ve set as priority. Depending on your objectives, this may require seeking data outside of HR as well as within your HR and Talent systems. Don’t worry if you don’t have every piece of data you need at the outset. By starting with a targeted objective you can begin identifying the data you have in-house, the data you’d like that resides elsewhere in the business, and the data you need to start collecting. It won’t be perfect at the beginning but the key is to get going and fill the gaps as you move along. And it’s a guarantee that you have enough data at your disposal right now that you can start building insight. This is where the heavy lifting takes place. Once you have all the metrics and data relevant to your objective, and these data points and systems are connected in meaningful ways (this may require help from an analytics partner with expertise in HR), you can start to slice and dice the data across the variables. With connected data, you can dig deeply into your area of focus. Let’s take a simple look at turnover, for example.No longer do you have to rely on broad numbers such as a company-wide turnover rate of 12%, but you can start dissecting this with precision. You can look at turnover by demographics, tenure, performance, engagement, learning, location, job/role… really any area where you capture data. This turns a generic understanding of turnover into a very specific one that can be used by the business for material change. Imagine being able to identify that top performer turnover for a particular job role is 33%, that these individuals tend to come from Recruiting Source A, and the impact of this is $1.5M in lost revenue per year. Instead of talking about one number with little context (a global turnover rate of 12%), now you have the ability to understand turnover by performance, role, and recruitment source PLUS the business impact and hard cost of this. You can start to understand the variables that impact turnover in ways you never imagined. And… you have a targeted place to start making decisions, taking action, and making a difference to the business. Once you have segmented the data, it’s time to start drawing insights from it. This means looking for patterns that support business objectives as well as looking for outliers, anomalies, hotspots and areas out of alignment with business objectives. The data and analytics provide a solid picture of what’s happening, say, with turnover in the organization, but making sense of it requires your input. You need to think about what the data is telling you within the context of your own organization. This is where you can start to say “this is what’s happening, and here’s the reasons why”. If you don’t know the reasons why, it may be necessary to dig a bit deeper – consider going to the source with some qualitative research (e.g. an employee focus group over a pizza lunch) or a short targeted pulse survey to build understanding of the ‘why’ behind that number. In our next installment of this series, we will be looking at the outcomes end of the framework – applying insights to the business. With a very targeted approach, you can start tackling these issues head-on and in the most efficient and effective ways. Stay tuned!